Ryot takes sifting boxes to the next level with its dual functionality. Not only can you store and sift your materials in style, but Ryot's system can also be used as a humidor. 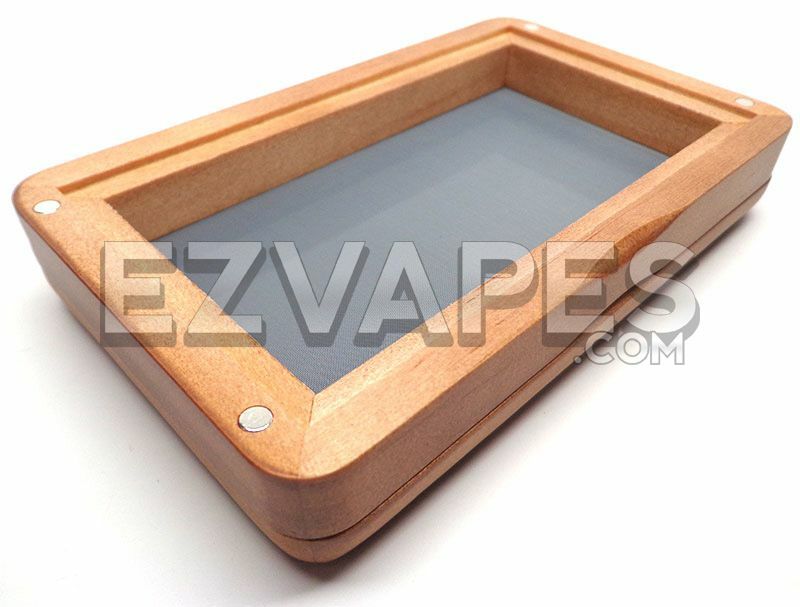 No packs required just spray or dab a small amount of water on the Lucite plate located in the bottom level and your materials are kept moist. With the water stored on the bottom below the the nylon mesh screen, you don't have to worry about moisture falling down or touching your materials. 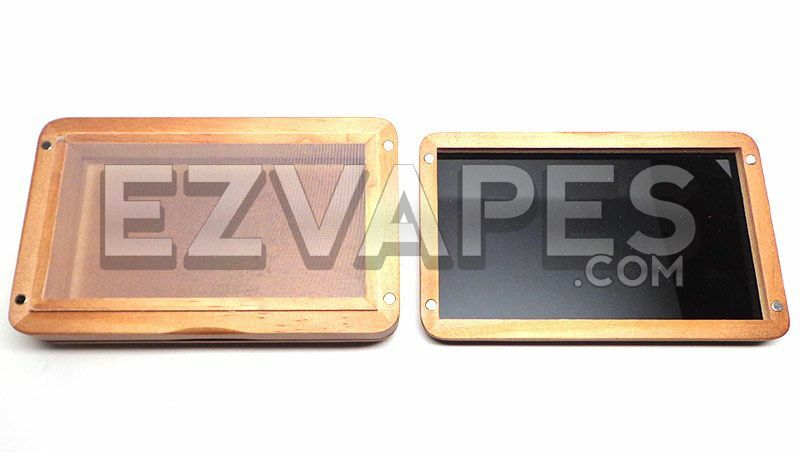 This Ryot's sifting box is crafted from walnut wood and designed to hold in humidity. All of the levels are held together with a series of strong magnets which snap and lock the Ryot box together. 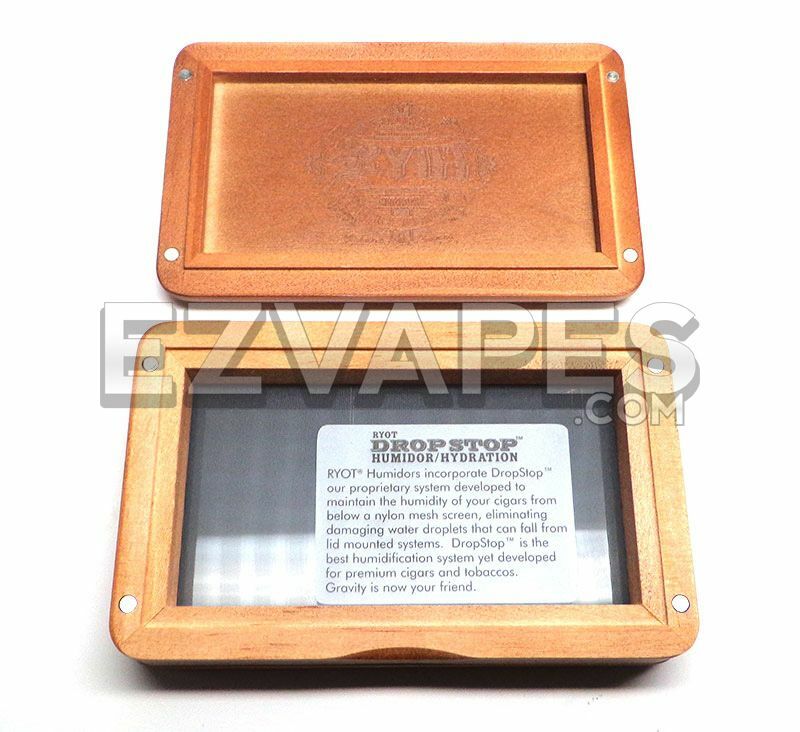 The small Ryot humidor sifting box measures 3 inches long by 5 inches wide and is only a little taller than an inch making it a great travel companion. 1 x Ryot Walnut Sifting Box 3" x 5"